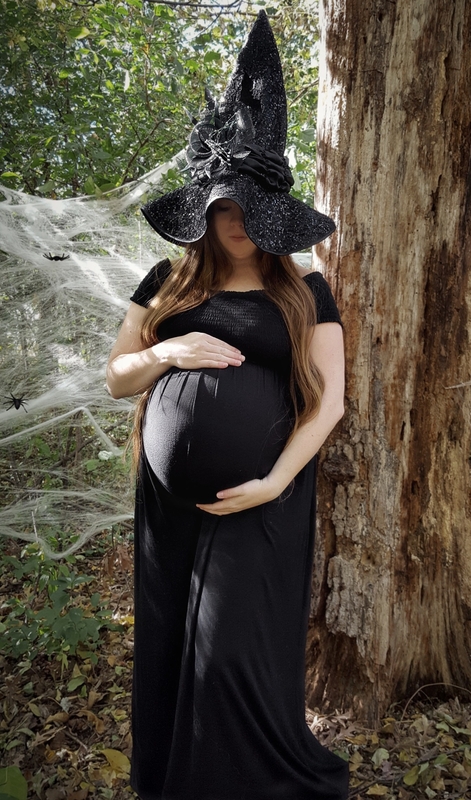 This entry was posted in Family and tagged Family, Halloween, Holidays, Maternity, Photography, Pregnancy. Bookmark the permalink. Ooh, being born on Halloween is great (as I was 61 years ago today 😉 ) as everyone celebrates your special day. 😉 Enjoy the day, whatever it brings! So excited for you and your daughter, Julie!! 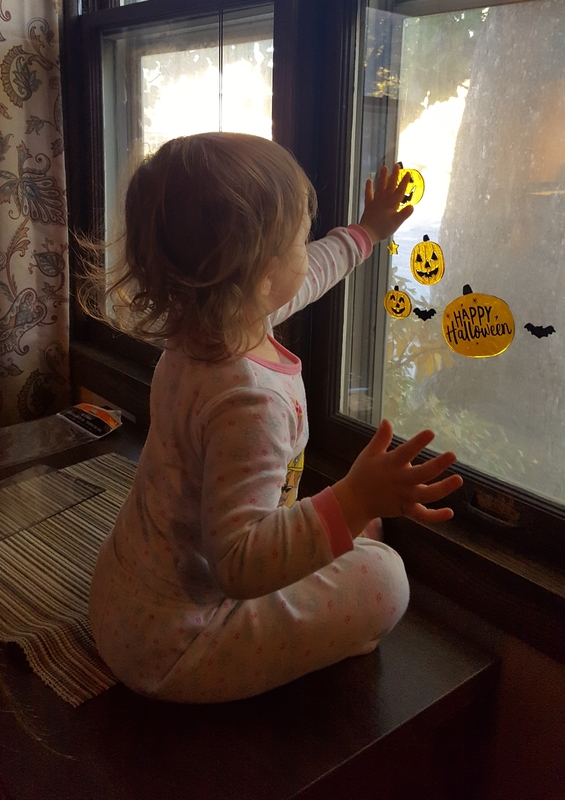 Hope you all had a fun Halloween. Oh Jewels. My heart ❤ How wonderful! What a wonderful week — and photos! Fabulous shot of your daughter!